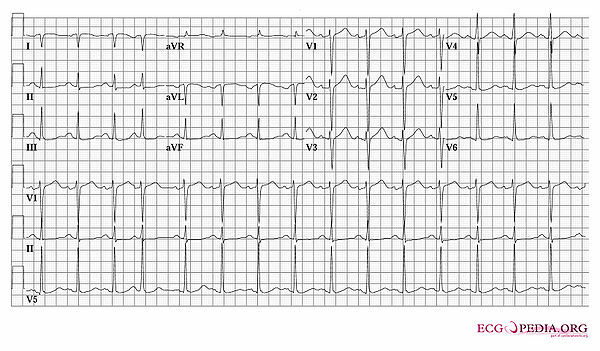 Lead I has a negative P wave and Negative QRS complex. The arm leads were interchanged while recording this ECG. This page was last edited on 20 May 2010, at 05:41.